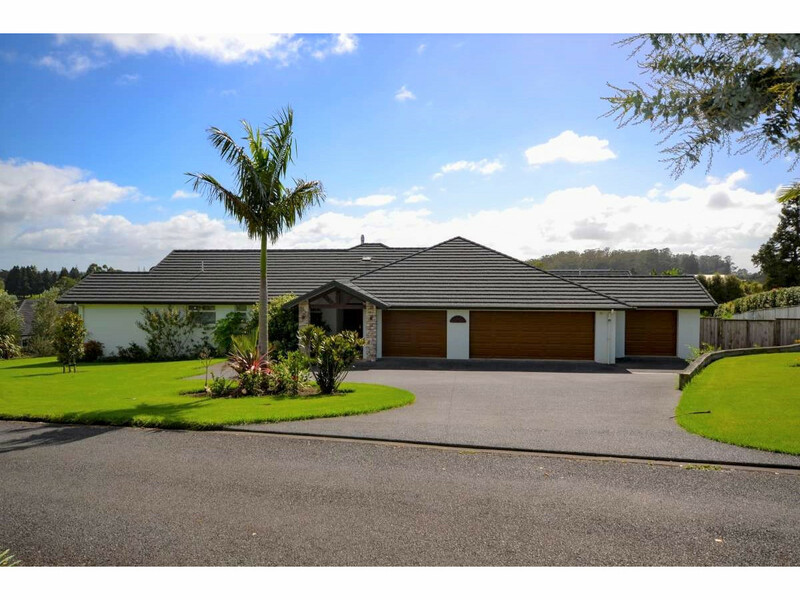 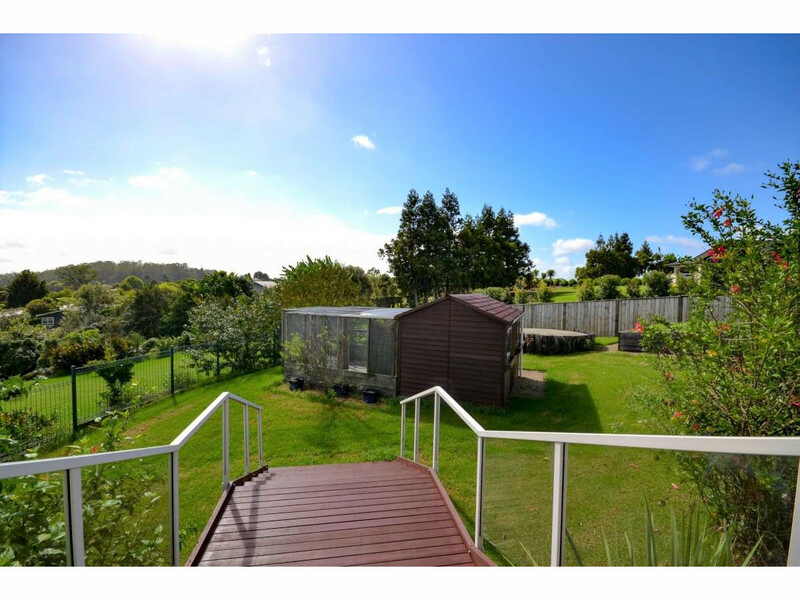 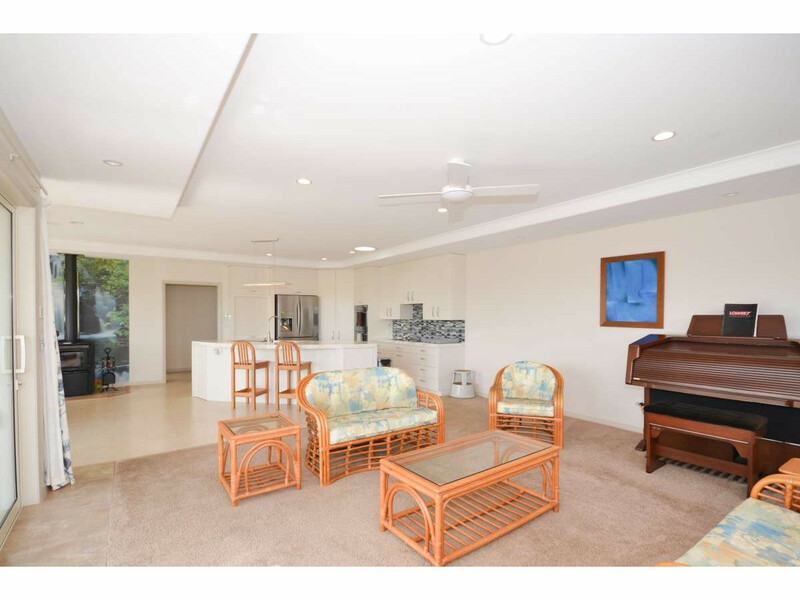 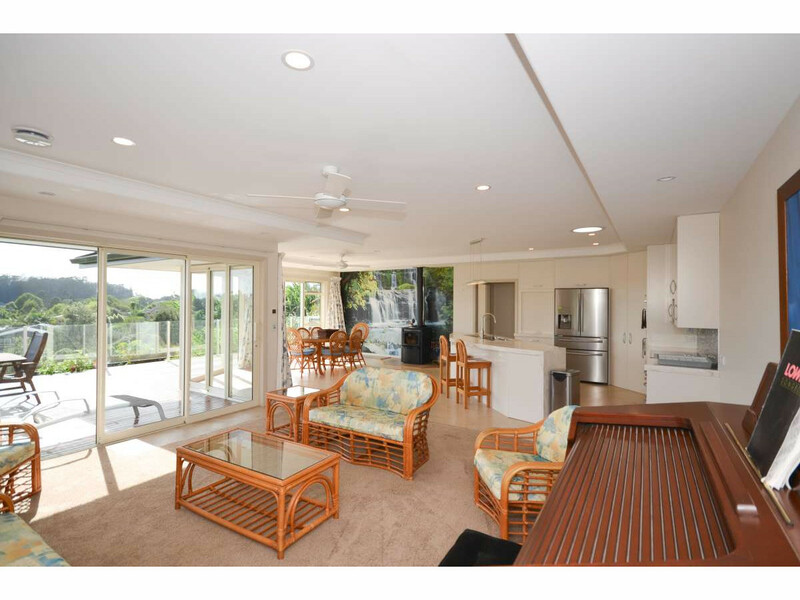 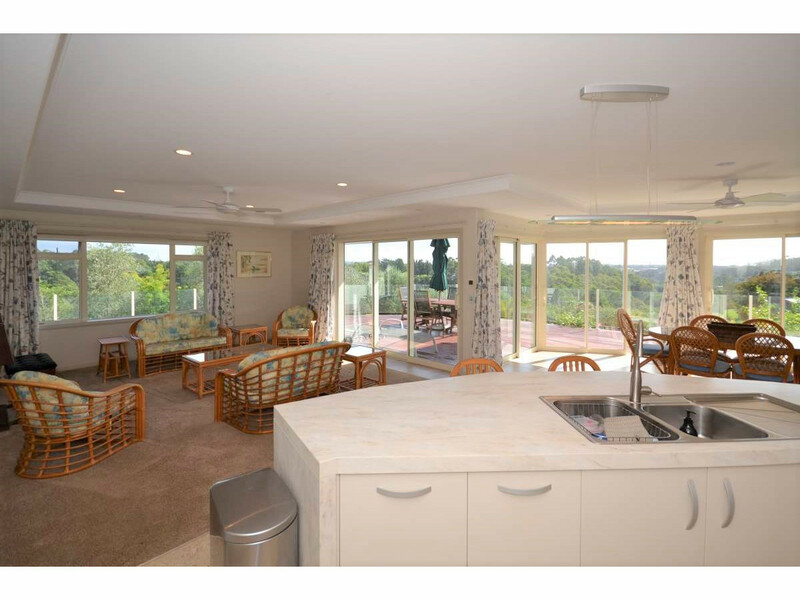 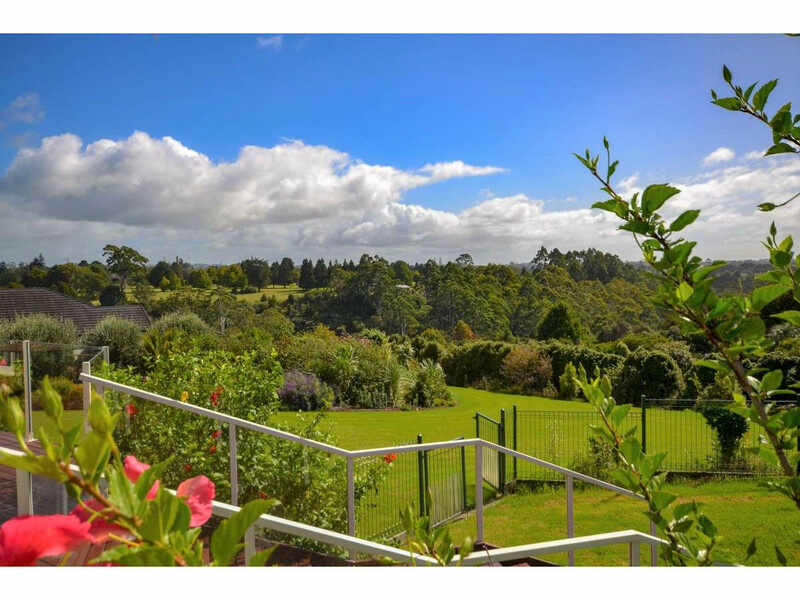 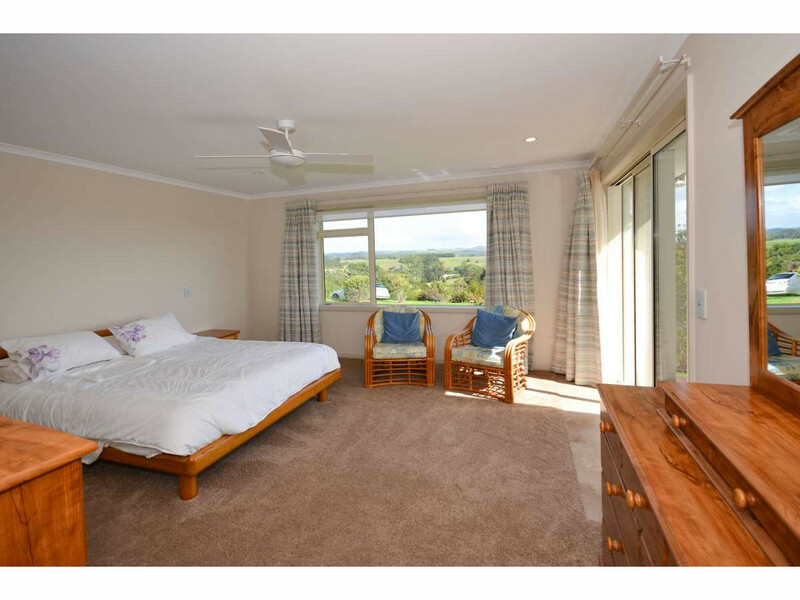 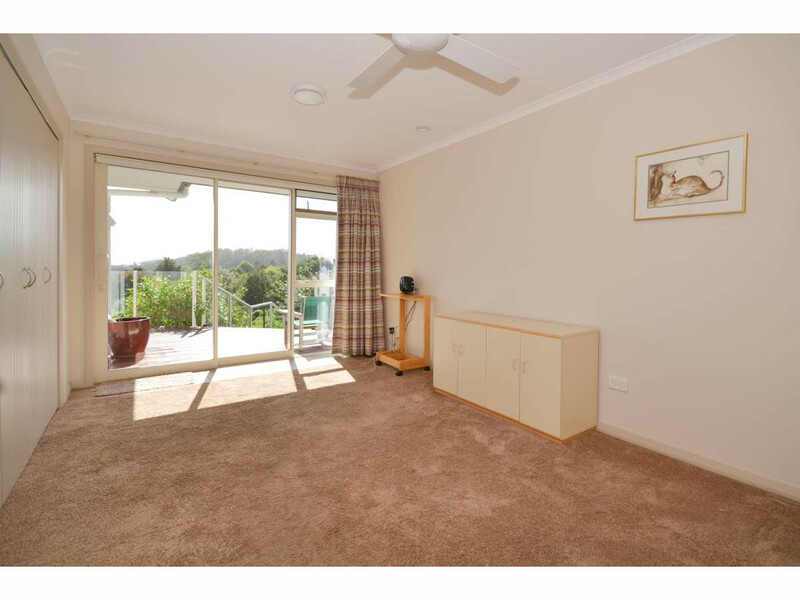 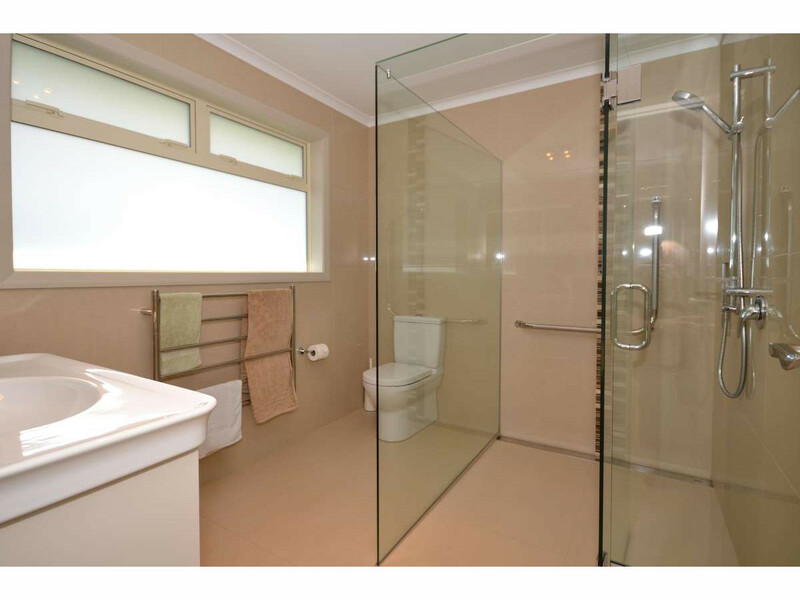 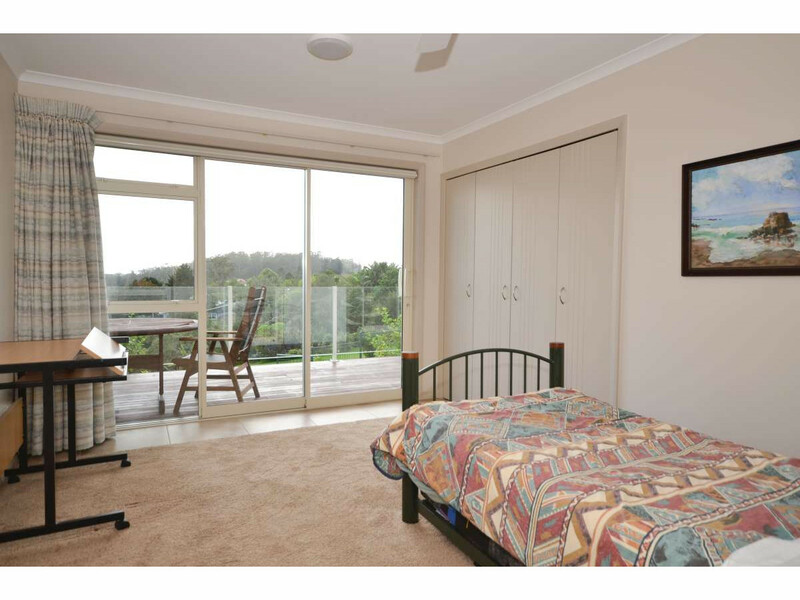 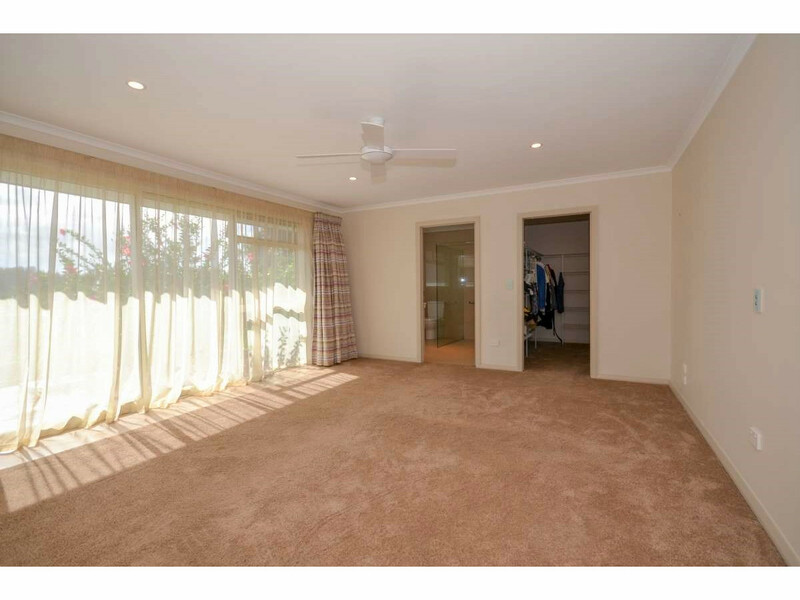 …and The Who is you, if a view is what you’d like and just an easy walk from central Kerikeri. 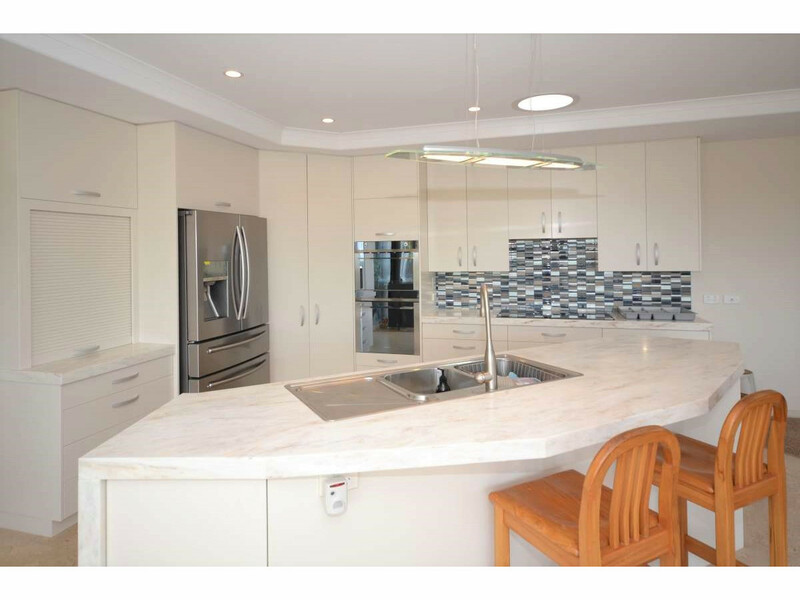 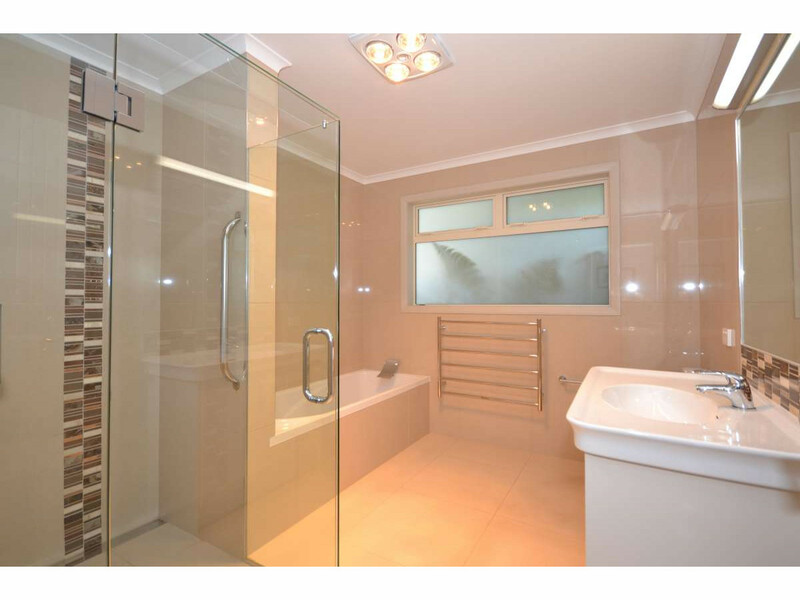 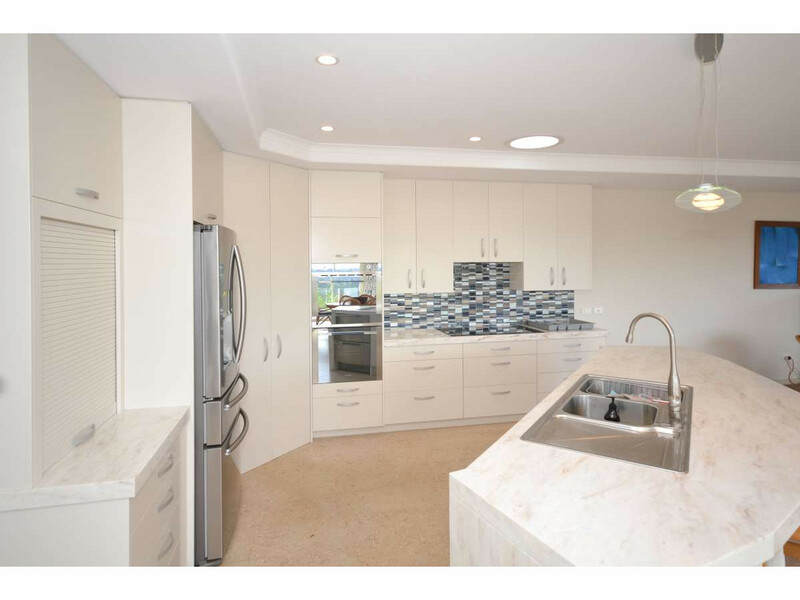 This 2014 (approx) built quality home is large (323m²), with 4 bedrooms, 3 bathrooms, 4 toilets and 3 car garaging. 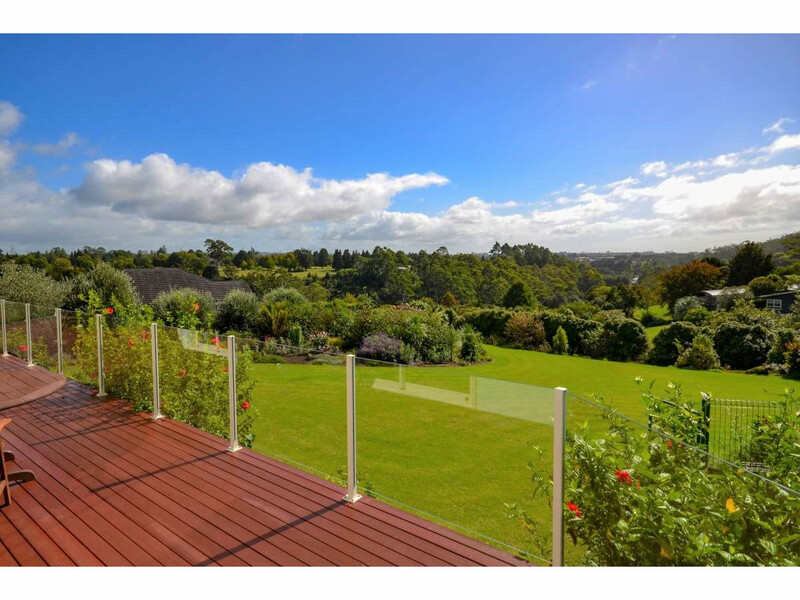 Set on a mature 4003m² section at the top of the Ridge, the views to the North and West are amazing, as is the plentiful decking around 3 sides of the home… indoor/outdoor flow and entertaining?…tick. 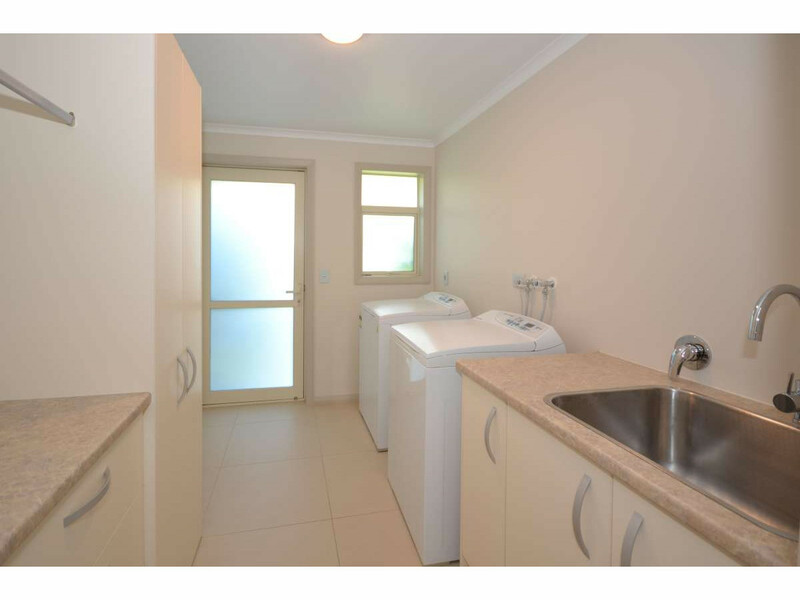 All the mod cons are there too including induction cook top, built-in fridge, fan assisted wood burner, HRV and heat transfer system, solar assisted water heating and half a dozen ceiling fans. 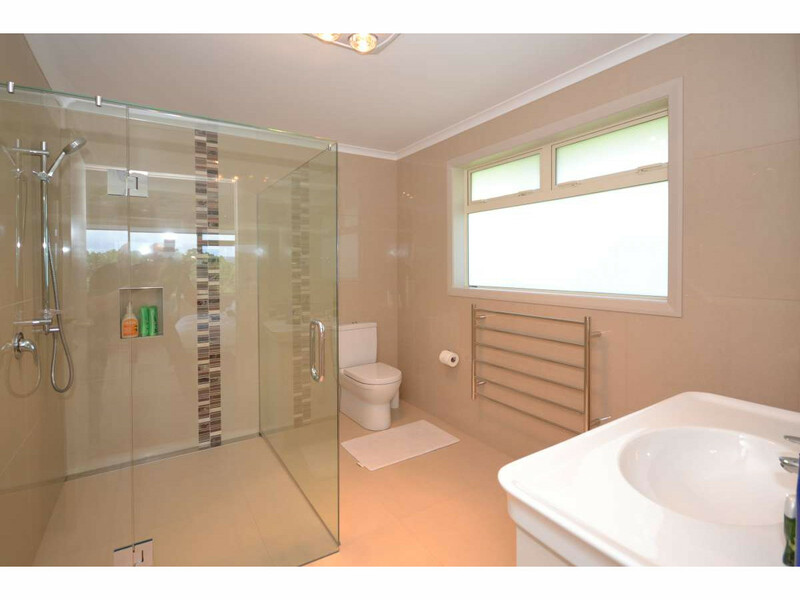 It’s also on the town sewerage system. 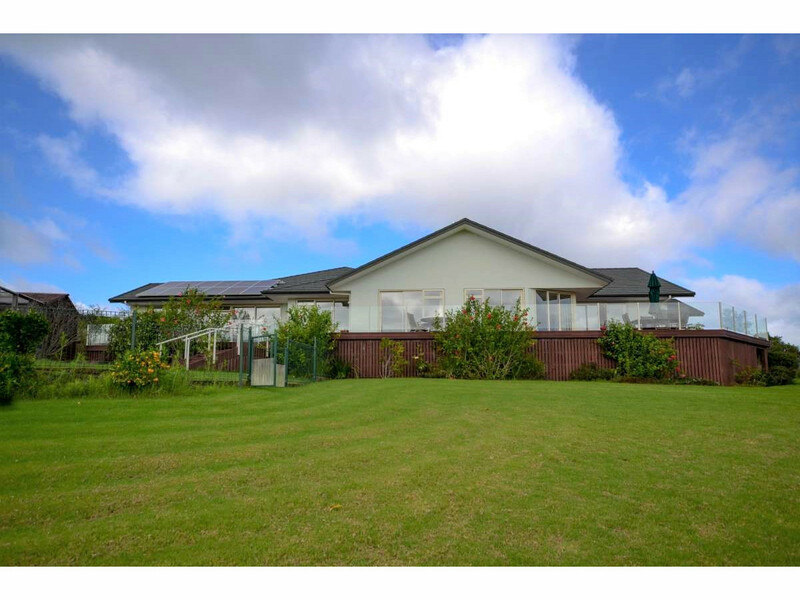 First time on the market since new so don’t miss this opportunity. 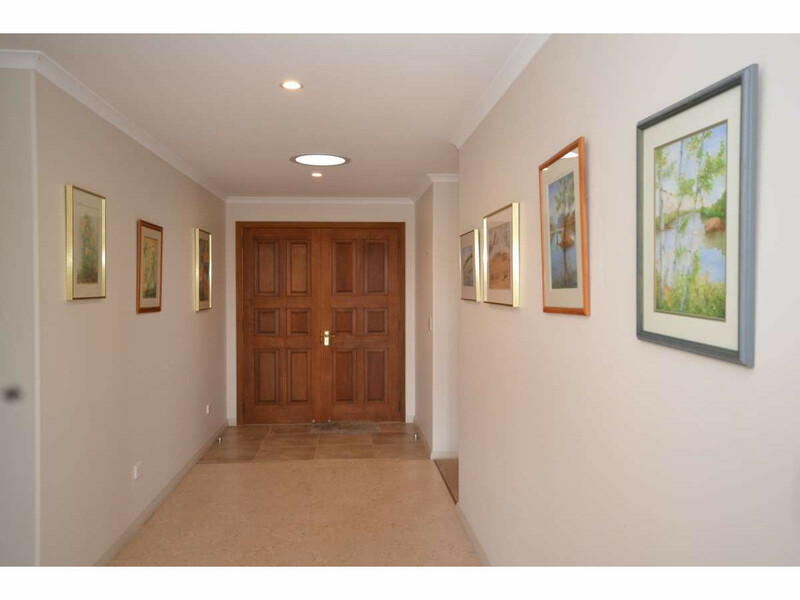 Call me today to arrange a viewing. 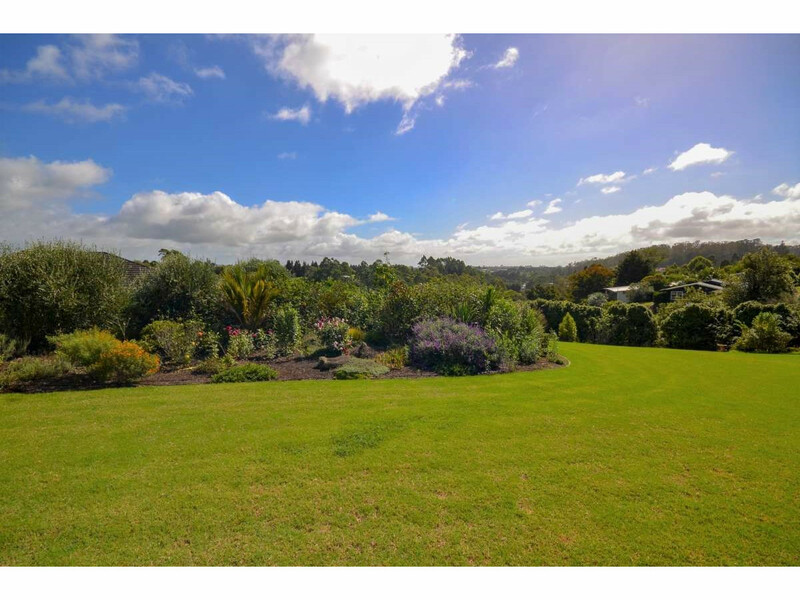 DISCOVER MORE: Call REAL on 09 407 1560 today, or visit us at 92 Kerikeri Road, Kerikeri.